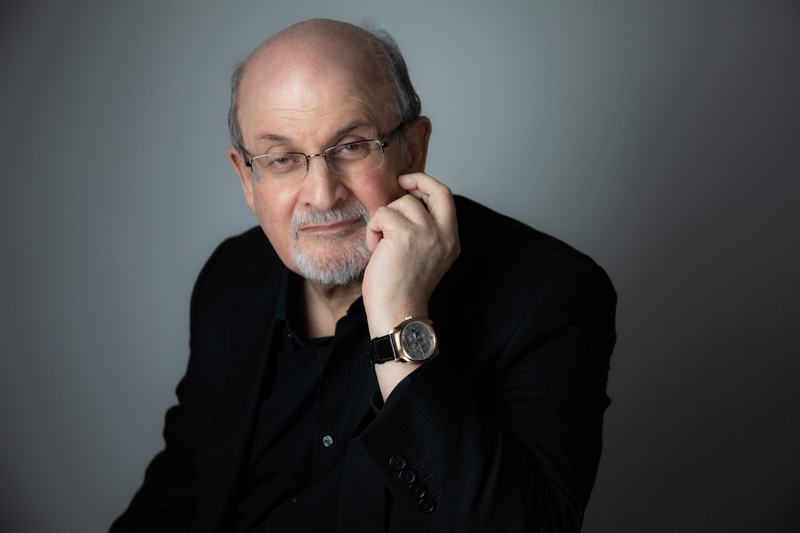 Sir Salman Rushdie has received many awards for his writing, including the European Union’s Aristeion Prize for Literature. He is a Fellow of the Royal Society of Literature and Commandeur de l'Ordre des Arts et des Lettres. In 1993 Midnight’s Children was judged to be the ‘Booker of Bookers’, the best novel to have won the Booker Prize in its first 25 years. In June 2007 he received a knighthood in the Queen’s Birthday Honours. 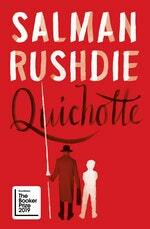 Be the first to find out about Salman Rushdie.